The State Securities Commission (SCC), the Viet Nam’s stock market regulator, has just permitted 3 investment firms from Singapore, Hong Kong and Korea to open representative offices in Viet Nam, hinting at a big wave of foreign investment approaching Viet Nam. On September 8, the SSC approved a five-year license for the representative office of Korean-based Mirae Asset Maps Investment Management Co. Ltd to open in Ha Noi. Previously, on September 6, SSC permitted Blackhorse Asset Management Pte. 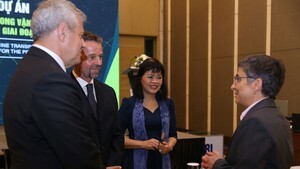 Ltd. (Singapore) to open a representative office in Ho Chi Minh City. On September 5, Nomura International Ltd. (Hong Kong) was approved by SSC to open a representative office in Ha Noi. In early August, one of the leading international investment firms, Merrill Lynch, obtained a trading code via the custody bank HSBC. Also, some leading Asian funds such as Pheim considers Viet Nam the most promising market in the region and wants to enter Viet Nam early in order to compete with many veteran funds. Pheim, a Singapore-based investment fund, has the total capital of US$700 million and the growth of 29% since the beginning of the year. Pheim is also known as the best performance fund in ASEAN countries. 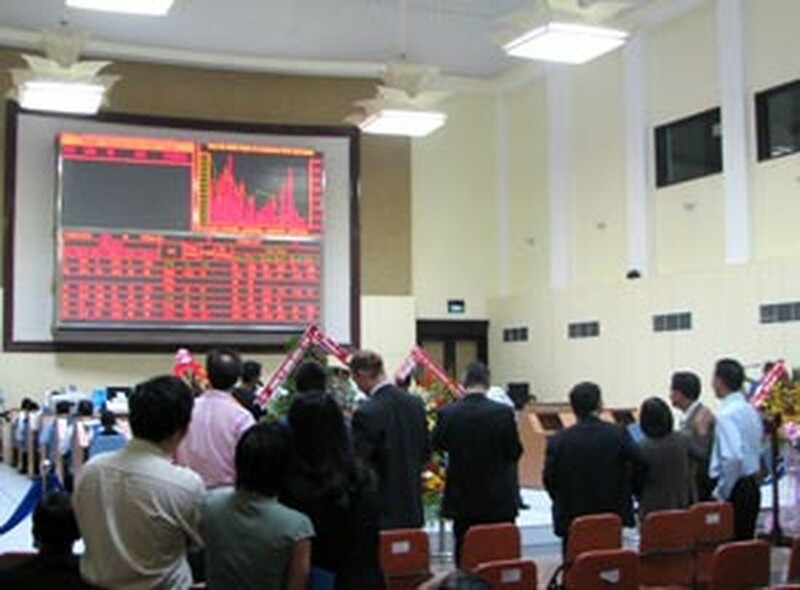 Statistics from Ho Chi Minh City Securities Trading Center show that there are 49 stocks listed with the nominal value of VND7,923 billion (about US$495 million) and the market capitalization weighs in at VND50.5 trillion (about US$3.15 billion). Moreover, there are currently 370 kinds of government and corporate bonds with the listing value of VND55 trillion (about US$3.44 billion).